Georgetown students are encouraged to participate in the initiative’s activities through research projects, student-to-student dialogue, and events. 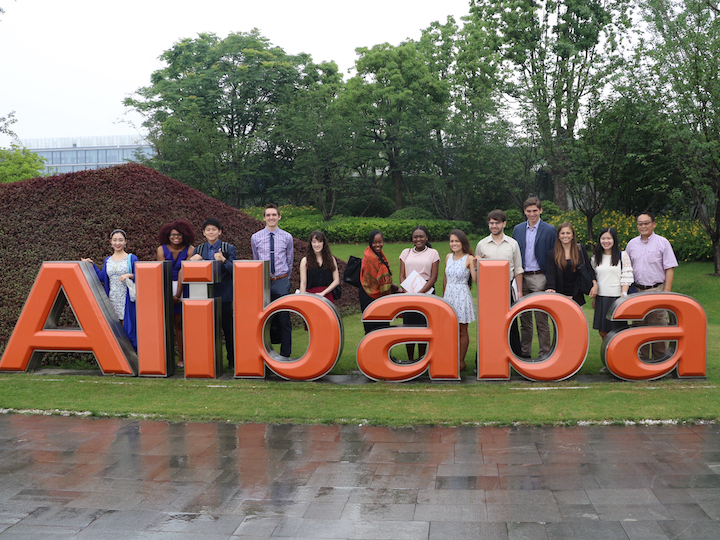 The initiative collaborates with faculty, schools, programs, and other units on campus to promote U.S.-China student dialogue in the curriculum and co-curriculum. 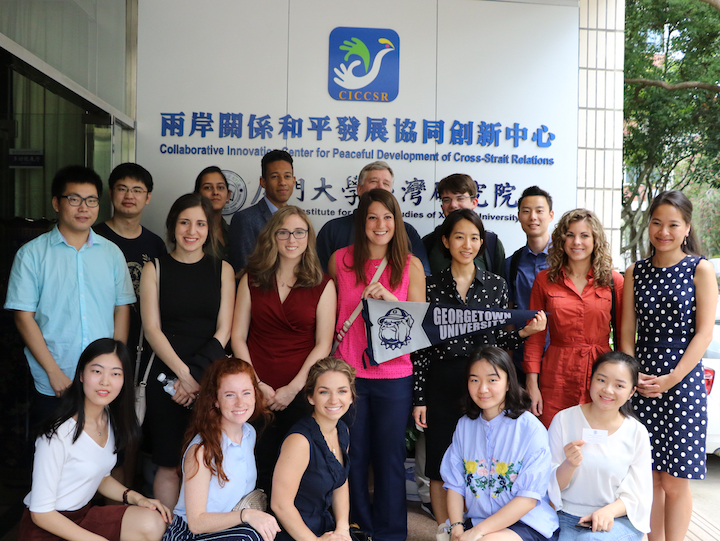 The U.S.-China Student Fellows Program is a platform to promote student-to-student dialogue among U.S. and Chinese university students around critical global issues. 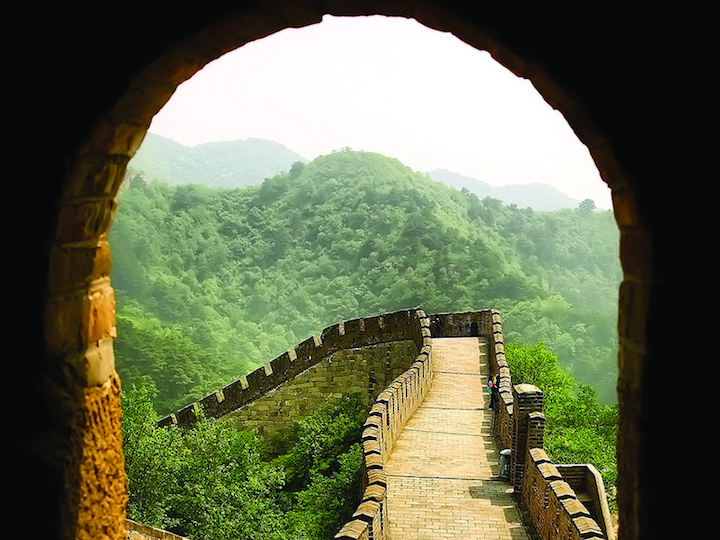 The China Study Tour Program is a 10-day guided program that takes students to Beijing, Shanghai, and a third city in China. The Office of Global Education, in coordination with various programs, offers study abroad opportunities throughout China. 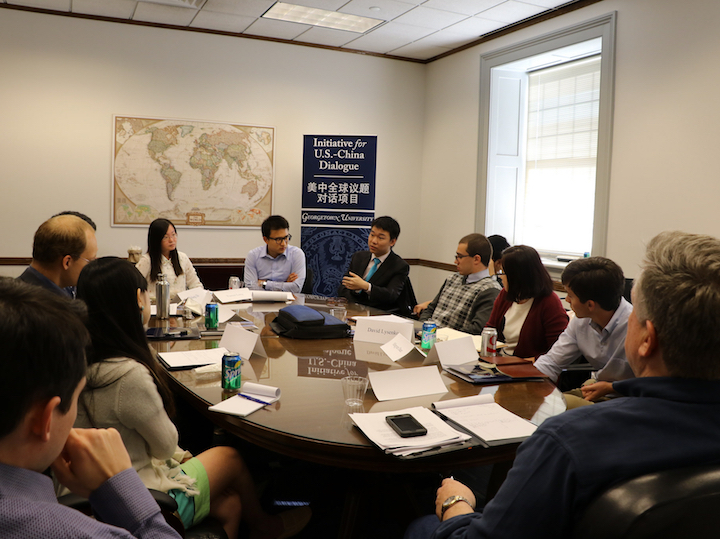 Inaugurated in September 2016, the U.S.-China Student Fellows Program is a platform to promote student-to-student dialogue among U.S. and Chinese university students around critical global issues.